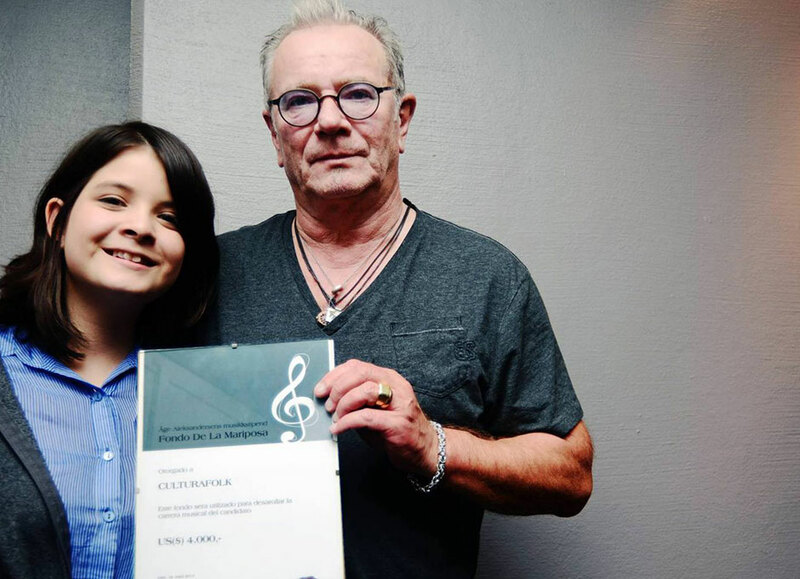 Åge Aleksandersen, a living legend in Norwegian rock’n roll, has set up a fund for Nicaraguan musicians, “Fondo de la Mariposa”, which gives monetary help to young musicians and bands in Nicaragua to help develop their musical careers. This year the band “CulturaFolk” was awarded the grant and our first-year student Marja Siu is the vocalist of this band! She was invited to the official ceremony on September 15th and 16th at Åge Alexandsersen’s concerts in Oslo. Marja received the official prize’s diploma on stage to tremendous applause. “The experience was overwhelming. 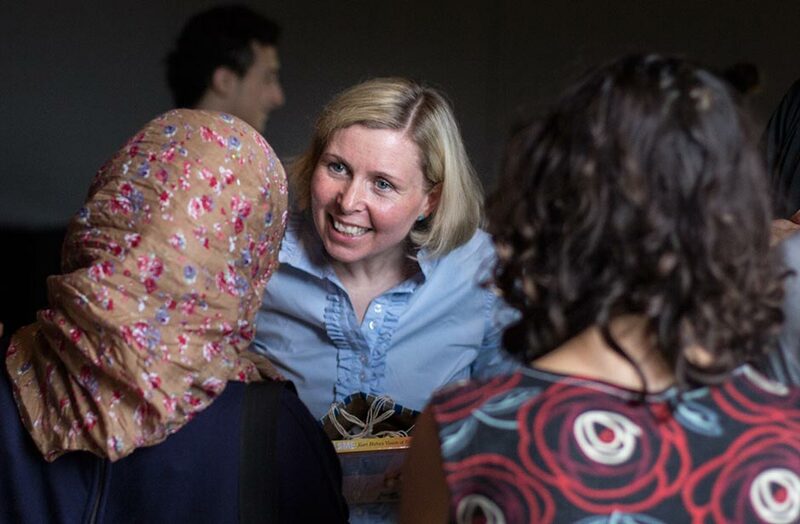 I thank the College, Åge and his family for making this opportunity possible” was Marja’s comment on return to campus. Congratulations from all of us, Marja! September 21st is going to be the first UWC Day. Events and initiatives are being held around the world by UWC students, alumni, volunteers and staff, to raise awareness of UWC and our mission to create a more peaceful and sustainable future. On this day, at the different Colleges, there will be a wide variety of events – anything from an alumni reunion, a community outreach project, a panel discussion or even a publicity stunt. At RCN we see it as a fortunate coincidence that, as well as being UWC Day, the 21st September is also the date picked by ‘Peace One Day’ as a focus for a global initiative to institutionalize September 21st of every year as an annual day of global ceasefire and non-violence. Through detailed analysis conducted with the support of McKinsey & Company, the ‘Peace One Day 2012’ report found that, across the world, approximately 280 million people in 198 countries were aware of Peace Day 2012 – 4% of the world’s population. The report further estimates that approximately 2% of those people (5.6 million) behaved more peacefully as a result. Peace One Day expects to double those figures for 2013, creating a solid foundation for informing 3 billion people about Peace Day by 2016. In 2013, through our own initiatives and collaborations with various parties, Peace One Day will set out to encourage organisations and individuals take specific actions to reduce violence around the theme: Who Will You Make Peace With? 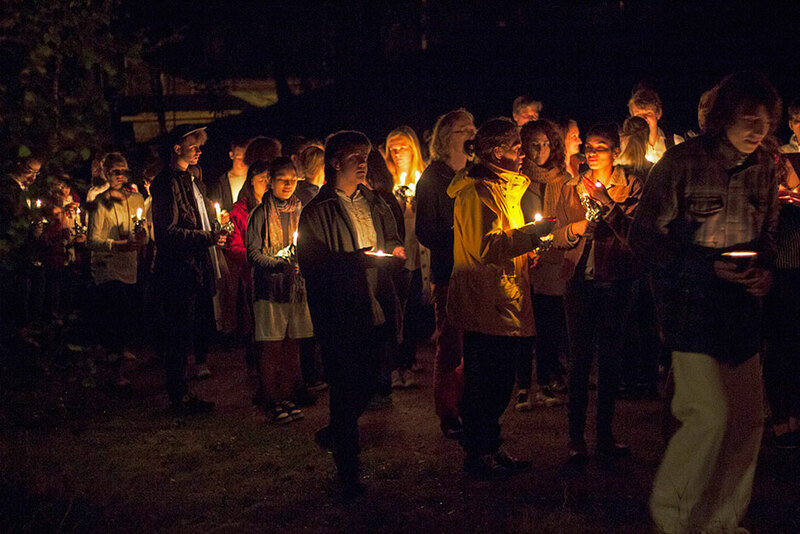 From Friday evening, and through the weekend, students and staff will be involved in a programme of activities which will include a Midnight Assembly, a procession to the Silent House, a letter-writing campaign, a special vegan brunch to be called, ‘Food without Agression’, a Peace Fair, games, meditation and what we are calling the ‘Artivist Project’. The idea of this part of the day is that every student and staff member, from all the UWC Colleges, will fill in a card with a message calling for ‘Peace One Day’. The other side of the card will be decorated with his/her artwork. We are requesting that cards from other the Colleges, and from friends and supporters who are willing to participate, will be sent here to RCN, where they will be collected and then relayed to Ban Ki-moon, the Secretary-General of the United Nations. Marcin Jerzewski, UWC Red Cross Nordic, Flekke 6968, Norway. 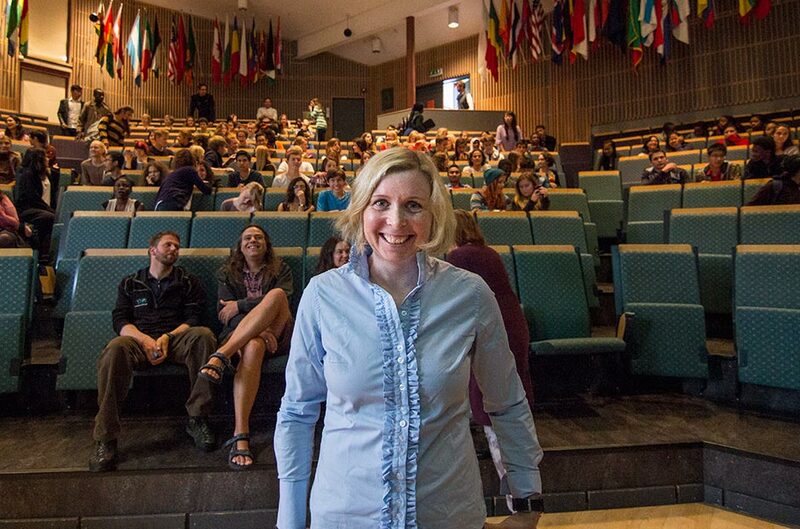 Karin Strand, once-upon-a-time a lawyer, now, and for the last ten years, an expedition leader on the polar exploration vessel the MV Fram, visited the College to talk about her work in the polar regions. 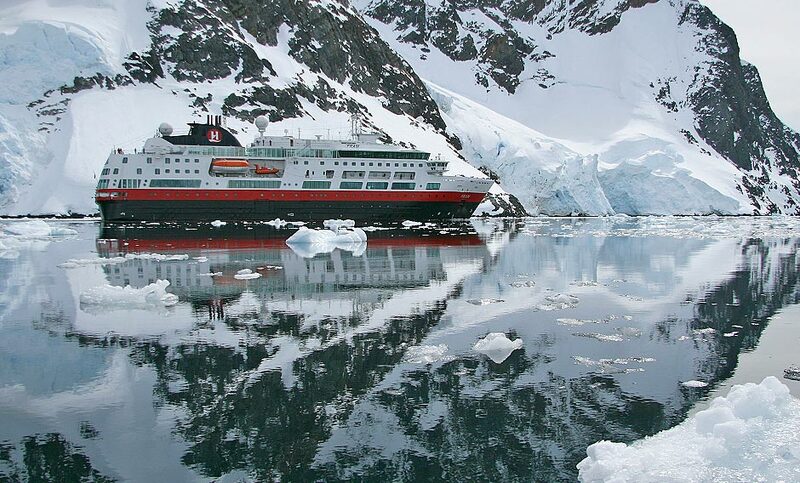 The MV Fram, named after the expedition vessel of the great Norwegian explorer Fritjof Nansen, spends seven months of the year in the polar regions – half of the time in the Arctic, half of the time in the Antarctic. Karin’s work, while not necessarily involving victory and defeat, does require a certain amount of luck. 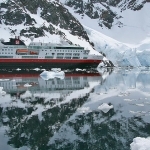 In taking groups of visitors to inhospitable and inaccessible places plans are always needing to be adjusted, destinations altered and chances taken. She showed us film clips of the seal and penguin colonies in Antarctica, of dramatic seas in the far north and of kayaks moving towards astonishingly blue icebergs. 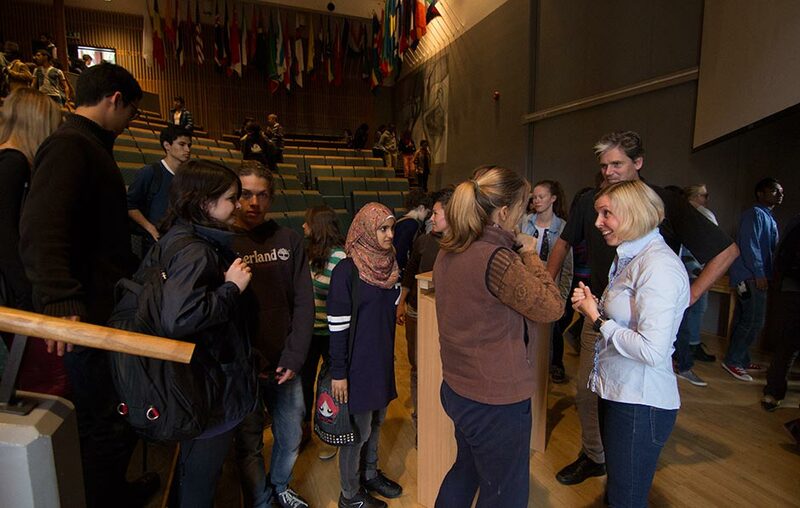 After the talk Arne Osland presented Karin with some gifts from the College and she kindly stayed behind to answer the many questions that students hadn’t been able to ask during the presentation. Many thanks to Karin for coming to talk to us. For more information, click here, and here. On Friday, September 6th Norwegian youth representatives of different political parties visited the college for an election debate in advance of the September 9th Norwegian elections. Hosted by the World Today (the College debate forum), the representatives managed to fill almost every seat in the auditorium; first debating, then answering questions on diverse topics such as international politics, immigration, and the ongoing conflict in Syria. Represented on the panel were the Christian Democratic Party (Kristeligt Folkeparti), The Christians (De Kristne), the Conservatives (Høyre), the Labour Party (Arbeiderpartiet), the Socialist Left (Sosialistisk Venstre), the Centre Party (Senterpartiet), and the Socio Liberal Party (Venstre). The one-and-a-half hour debate started out with the representatives introducing the audience to their respective parties and their positions on key issues, which served as a basis for the students to later question the opinions and policies of every party from the far left to the far right wing of the political spectrum. 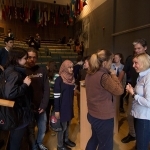 This also provided an interesting opportunity for the students to get an insight into Norwegian politics, which could not be timed more fortunately, as the parliamentary elections would be held on the following MOnday. 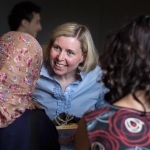 Reactions from the representatives ranged widely, provoking many “shaking hands” moments from the RCN students – silent shaking hands signifying audience agreement – and a few incidents which prompted signs of disagreement, which gave the debate some edge. After the debate, some representatives took the time to stay and talk about their parties’ politics and to discuss Atlantic College, as AC ’12 alumnus, Albert Andersen Øyvind, was present representing the Socialist Left on the panel. After the debate, the World Today Team conducted a survey to find out how the votes of UWCRCN would have been placed on the political spectrum, which will be posted in the next issue of the newsletter. Many thanks to all who organised and participated in the event.